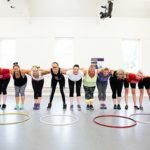 Our aim is to get you moving! Need a wiggle break to wake up your staff? 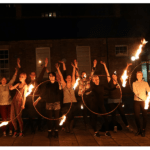 Looking for a fun filled activity with team building elements? 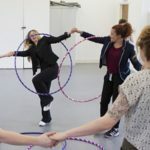 Our hula hooping work place workshops are fun and energetic, and will get your team moving, laughing and learning new skills. 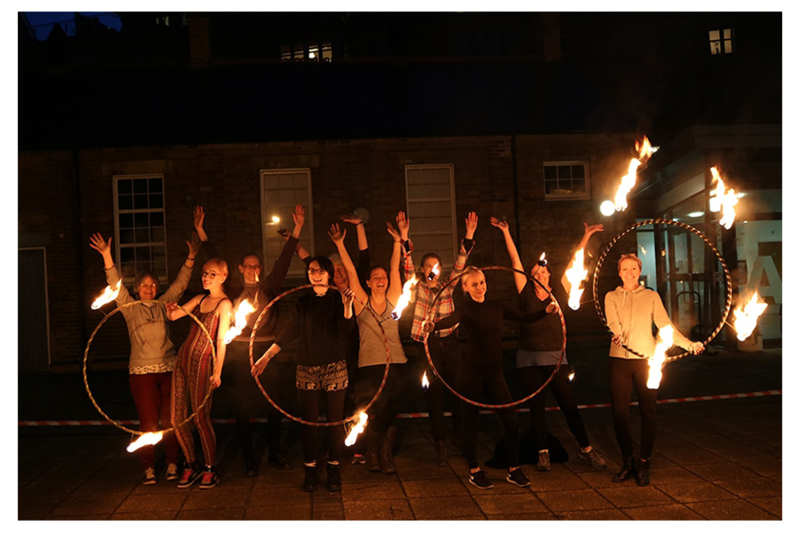 Or if you’re team are looking for something with a little more of an adrenaline kick after learning how to hoop, why not ask us about our Beginner’s Fire Hula Hooping Workshop where we’ll teach your team how to safely hula hoop with fire! Wether its a short, half hour burst for lunch to a 90 minute motivator, we’ll get your team moving to shake off their stress and have a laugh. 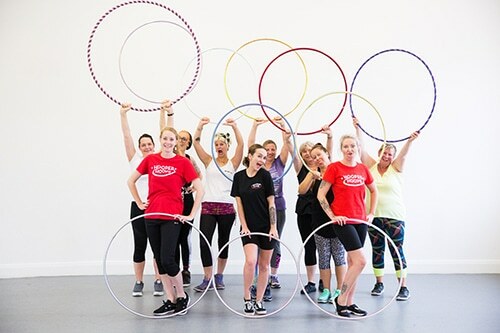 We’ll start with a simple warm up and run through the basics of hula hooping. 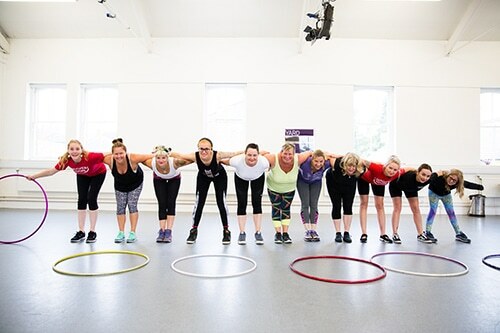 From there, with the time remaining, you can choose for your staff to learn a short and simple routine they can throw down at the staff Christmas party or we can do team based games (watch out – it gets quite competitive). Your staff or team, will be learning something new. 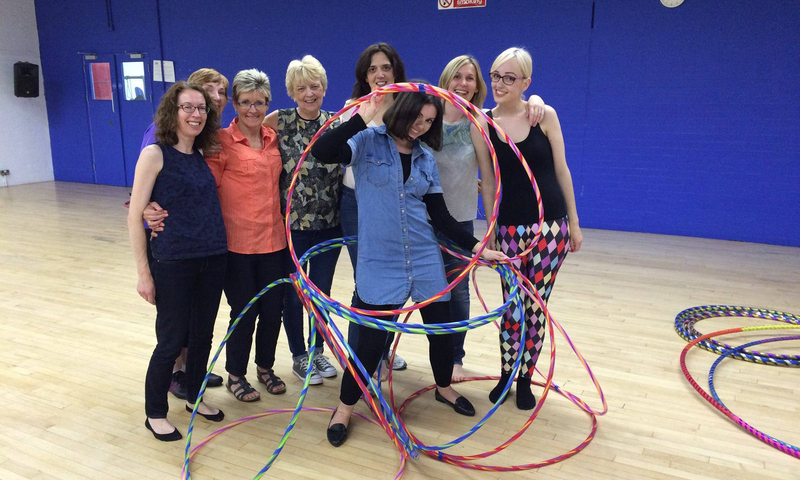 Hula hooping gives your brain and body a workout as you learn new skills. 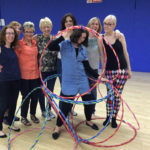 This mix of getting your body and brain active released a double whammy of endorphins, helping your team to have a blast with this fun fill break from their daily routine. 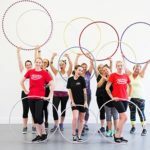 And if they come together to learn a hula hoop routine or work with each other in groups for hoop games, you’ll be encouraging effective communication and team building skills!